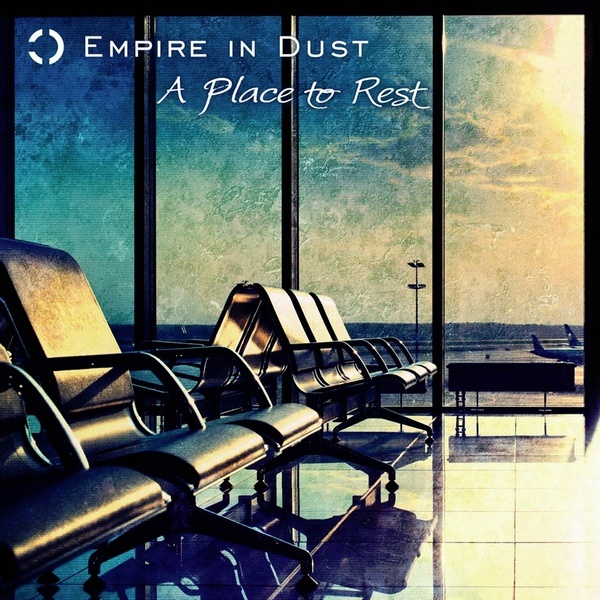 On October, 23rd, 2015 Empire in Dust introduce their debut album „A Place to Rest“: Diverse, catchy but also infused with some edges - that’s the band’s sound and it is called Indie-Electropop - a mixture of electronics, electric bass and beats between rock and techno. The vocals of Manuel and Alina tell stories of once important things and about the quest for a place to rest. "A Place to Rest" comes in a luxury 8-panel digipack with a beautiful 16-page booklet including all lyrics and various pictures.